Our Shanghai hotel near the Jing'an Temple offers four unique and upscale restaurants infused with local flavors. 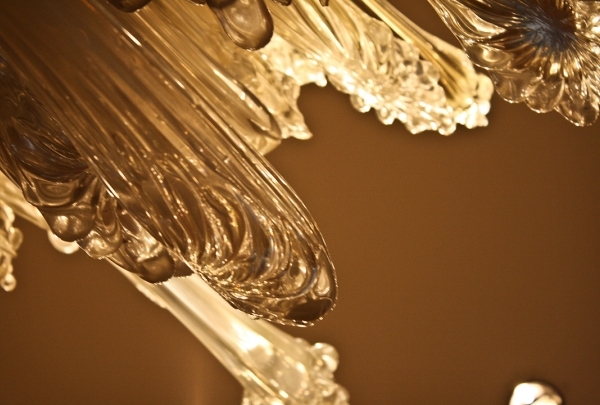 The old and new are in perfect harmony at our boutique Shanghai Putuo Hotel. The nearby Jing'an Temple, with its peaked gold roofs, is one of Shanghai’s must-see historic attractions, whether you’re staying with us for business or pleasure. And if you are here to work, our location in the ZhenRu Sub-City Economic Polymer means you couldn’t find a better location in the city to do business. You can even impress your clients and colleagues with a meal in one of our in-house restaurants, including New Dynasty, serving some of the finest Cantonese cuisine in the area with Szechuan and Shanghainese offerings. 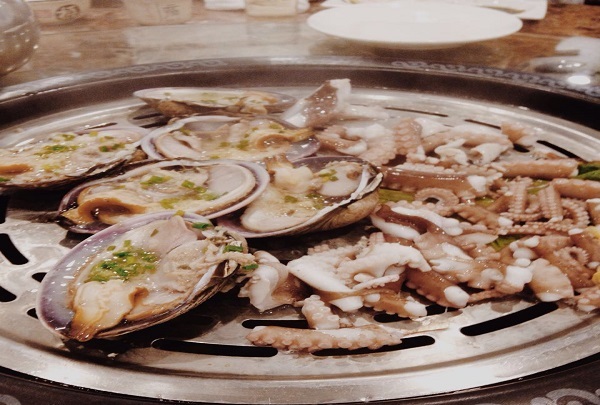 Ask local Navigator Raymond for tips on exploring the neighborhood, including the famous Tongchuan Lu Fish Market. Invite a new client to this cocktail lounge and leave an unforgettable impression. Shiny parquet floors, mismatched classic furniture, and a centerpiece bar carved from white marble combine to make this cocktail bar on the Bund hard to forget. 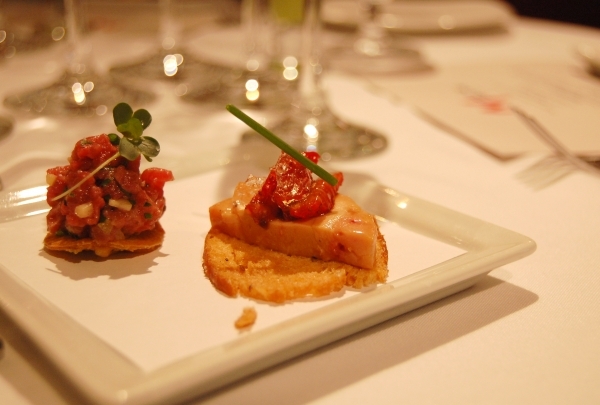 The tapas served at the bar are from Michelin-starred chef Mauro Colgreco. This building has a total area of 480,000 square meters and contains the largest roof garden in Shanghai. Global Harbor is the world's biggest shopping center, with its main building having a total height of 248 meters. The building itself blends contemporary design elements with a European architectural style, making it worth a visit on its own. An engaging historical landmark to explore. 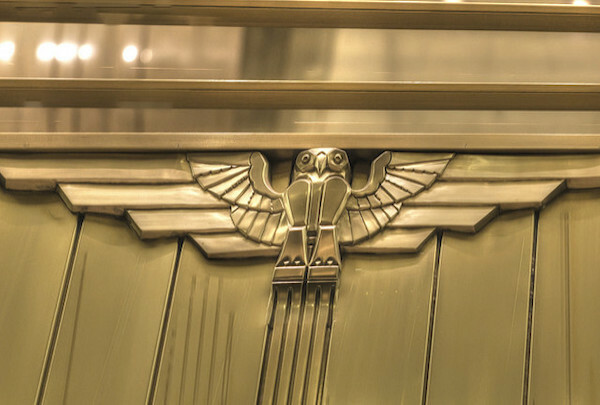 Built in 1933, this beautiful art deco building draws crowds hoping to take a look at its unique architecture. The building has been restored and now houses a variety of businesses. Be sure to take a peek at the beautiful domed ceiling in the main building. Check out this restaurant housed in an ancient bridge. 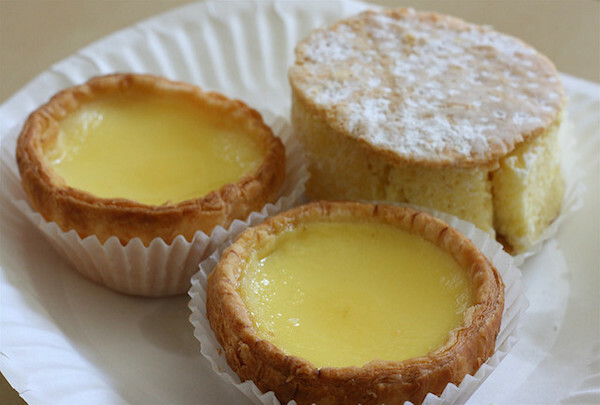 Situated in the Jiuqu River Bridge, this famous restaurant sells some of Shanghai's best pastries, as well as delicious savory dishes. This unique space delights visitors and locals alike. K11 is located in a landmark building. 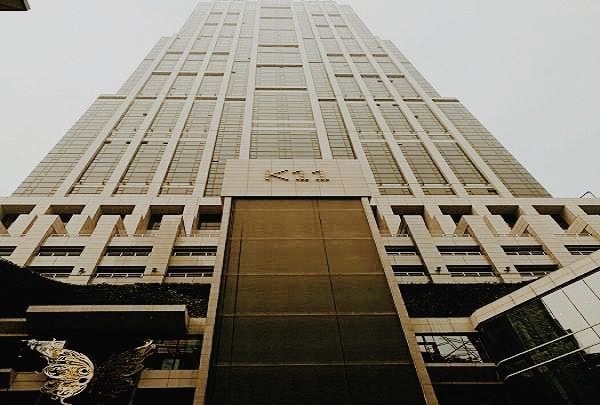 Located on the elegant Huaihailu Road, K11 is a location that celebrates art appreciation, cultural experiences and natural environmental protection all in one building. 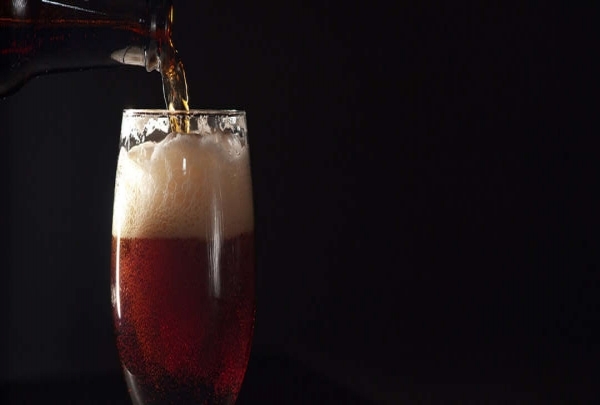 Escape the ubiquity of Tsing Tao with a proper Belgian beer at this European drafthouse. This is a bar with a European style and a restaurant that will make you feel like you are in Belgium. Bring friends or that special someone to this elegant establishment and savor deliciously brewed beers. A great spot for a romantic dinner in the park. Noodle Bull is notable for its comfortable and cozy dining atmosphere, which is housed in a building situated in the middle of the People's Park. 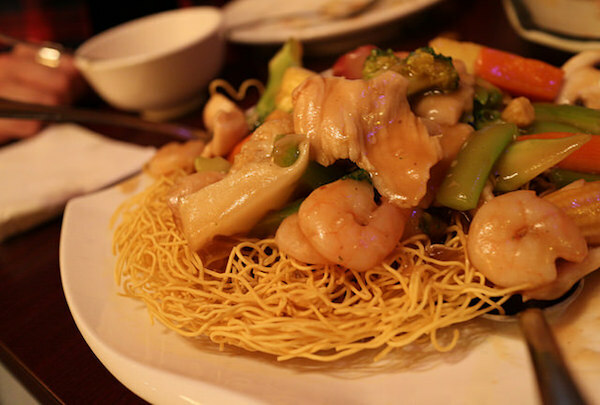 Diners can tuck into delicious noodle dishes packed with vegetables and various kinds of meat. One of Shanghai's most popular western restaurants. Enjoy classic American cuisine. 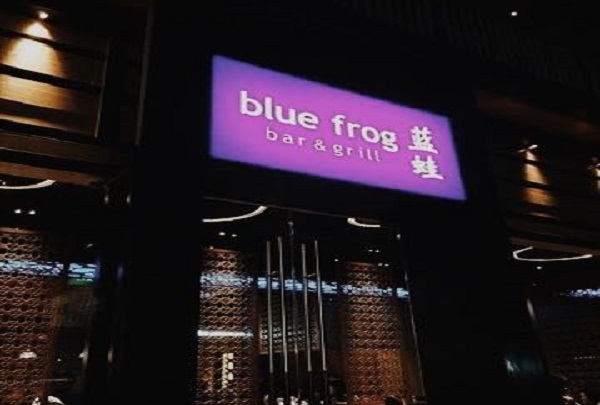 Blue Frog is a popular restaurant with a great outdoor area. Try one of their burgers or an American-style steak! You won't be disappointed when you sample any of their dishes, which are all bursting with flavor. 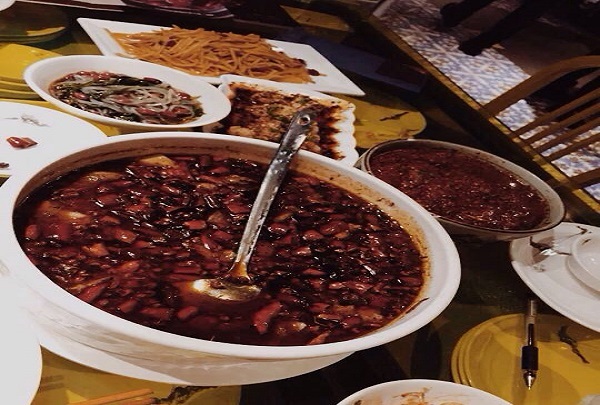 Xin Xiang Hui is a popular restaurant that serves creative Sichuan cuisine. Founded in 2003 and originated in Shanghai, Xin Xiang Hui is a high-class restaurant that serves delicious Sichuan cuisine. 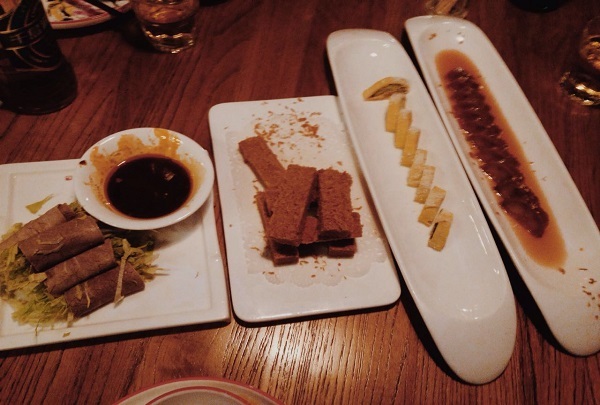 The restaurant is fashionable and provides an interesting take on Sichuan food. Be sure to visit this landmark shopping center. You are sure to find whatever you need at Joy City, a complex made up of a shopping mall and entertainment center. The complex also includes residential spaces and offices, making the complex its own little world. 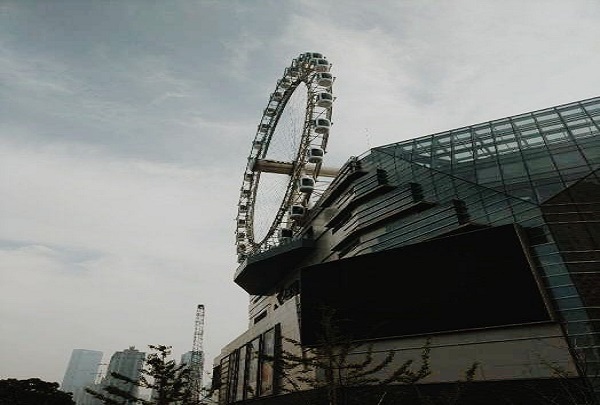 The highlight of the complex is the large ferris wheel located on the premise. Explore the buildings of Tian Zi Fang. Tian Zi Fang's lanes and narrow alleys contain creative shops, galleries, and a variety of coffee shops. 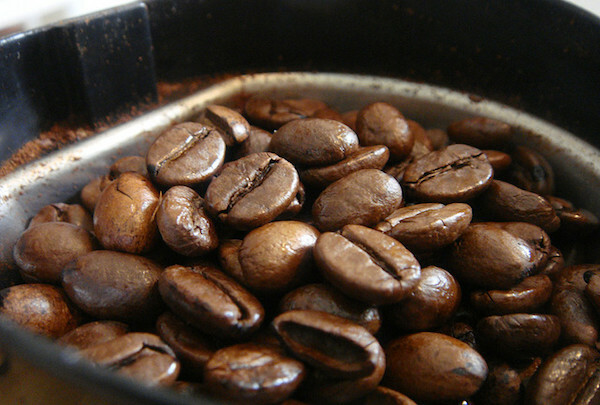 On an idle afternoon, with the cool wind blowing gently, the air is full of the fragrance of coffee. Visit the vibrant, landmarked enclave where Shanghai’s literary community thrived in the 20s and 30s. Find butter-soft leather goods, raw denim jeans and colorful, casual footwear in this New York-style boutique. Find China’s emerging designers and international stars like Vega Wang spread through three rooms of this breathtaking former lane house. Reserve a private table with its own beer tap at this sleek brewery. 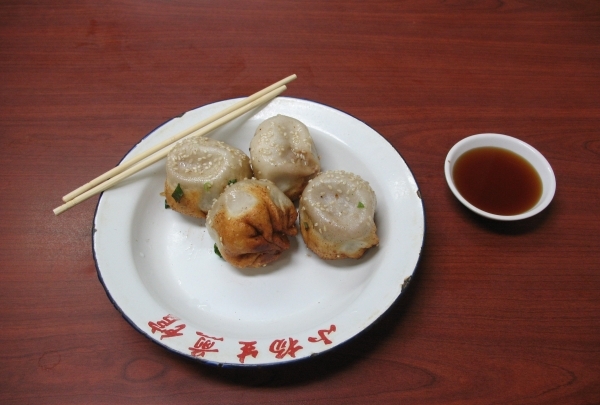 Yang's Fry Dumplings is famous throughout Shanghai. Their specialty, as hinted in the name, are the fried dumplings. These dumplings are fluffy little pillows of dough filled with soup and pork and then fried in batches in a huge wok. This produces a tender dumpling with a crispy, pan-fried bottom. 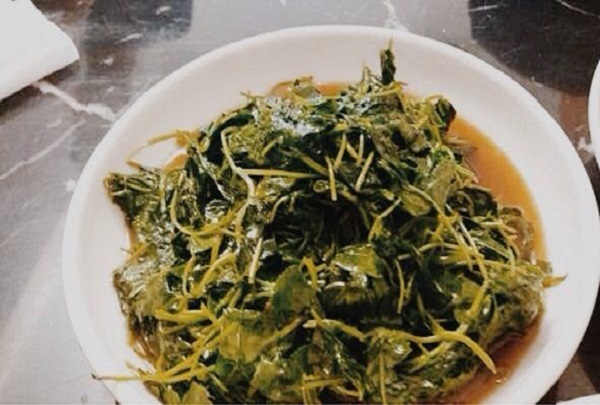 If you want a genuine taste of Shanghainese street food, a stop at Yang's is definitely called for. 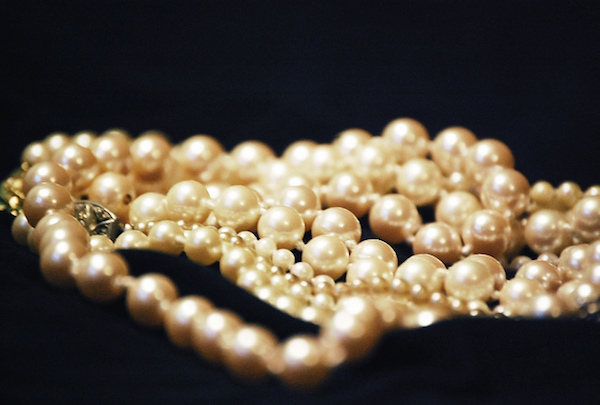 Within the extravagant walls of Red Dawn, jewelry fanatics will find some of China’s most precious pearls, stones and jewels. 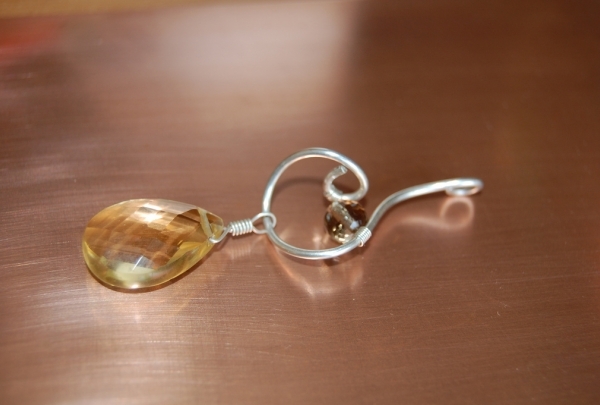 Shop for elegant pieces of finely crafted jewelry at this eclectic jewelry boutique in Yangpu. The designer makes intelligent use of a host of precious and semi-precious stones to create some stunningly unique pieces of jewelry. The collection of bracelets is worth a special mention and has to be checked out. This small art museum packs a wallop! you’ll find tons of great video installations. A stunning addition to Shanghai's ever evolving art scenario, Zendai has a firm focus on not only exhibiting art, but also promoting it among the general populace. The eclectic gallery features a good mix of upcoming as well as established artists. While the collection of contemporary Chinese art is fantastic, there's an equally good array of international art on display. The museum is actively involved in the city's cultural scenario and hosts a number of events aimed at disbursing art. 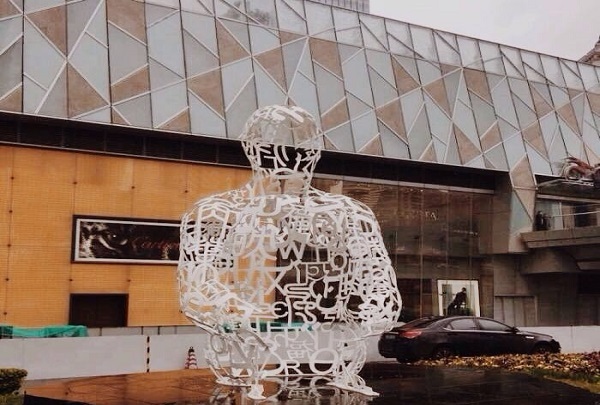 A must-visit for art-lovers in Shanghai. Magnificent building that hosts live performances. 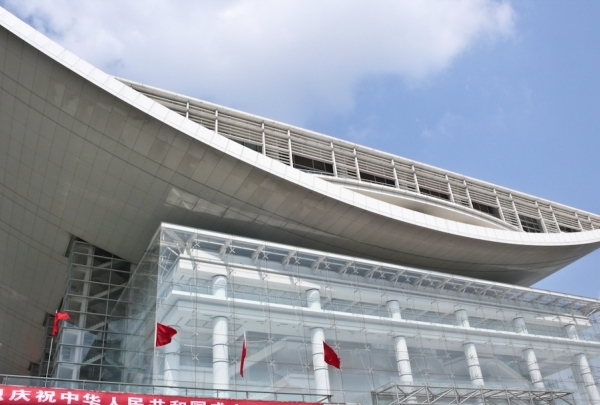 The Shanghai Grand Theatre is a magnificent addition to the city's arts and culture scene. On the northwest side of the busy People's Square, this architecturally striking and modern theater, hosts major international concerts and performances. It has played host to the Russian Kirov Ballet and the British Royal Philharmonic Orchestra. Visitors can buy a ticket to tour the building, however, they would do better to purchase a ticket for a performance and have a look around for free. With plush patio seating and gorgeous views of the Huangpu River, Stiller’s Restaurant defines class. Standing at a prime location in the Bund, Stiller's is a fine dining experience like no other. The dining room exudes class and elegance with wooden flooring, stylish couches and excellent use of lights to create a warm ambiance. The gigantic windows offer some of the most stunning views of the Bund while you enjoy your food. The menu is a European sojourn with a contemporary spin. There's also a cooking class conducted by the chef himself if you just can't get the memorable meal out of your head. This sports bar is suitable for business banquets, family gatherings, and dinner parties with friends. The Big Bamboo is one of the most popular sports themed bars in Shanghai. 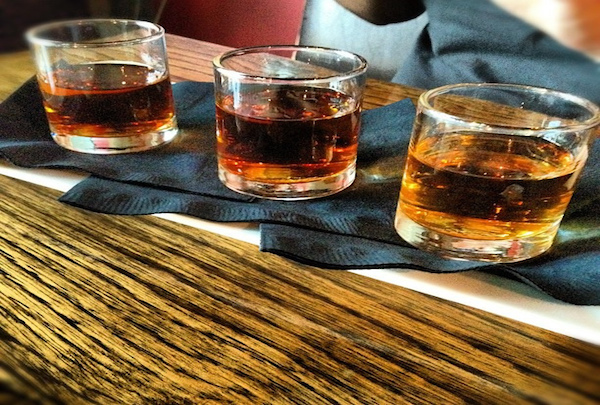 They currently has three locations that are filled with the relaxed and lively style of American sports bars. There are both seats at the bar and on the outdoor patio. This is a convenient, comfortable, fashionable, and innovative urban center. 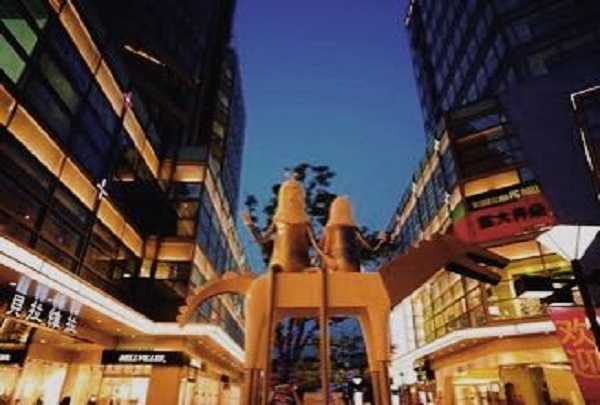 Daning International Business Plaza has a pedestrian street mall that is 2 kilometers long, a large shopping center, and a variety of restaurants. The plaza is very conveniently located close to the hotel, making it a great place to visit. This is one of the most popular restaurants in Shanghai. 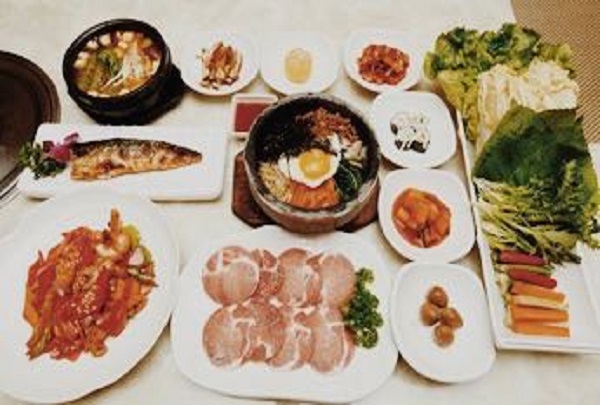 Serving mainly Korean cuisine, this local restaurant is very authentic. Meat is the main item on the menu, with each type being particularly tasty and fresh. 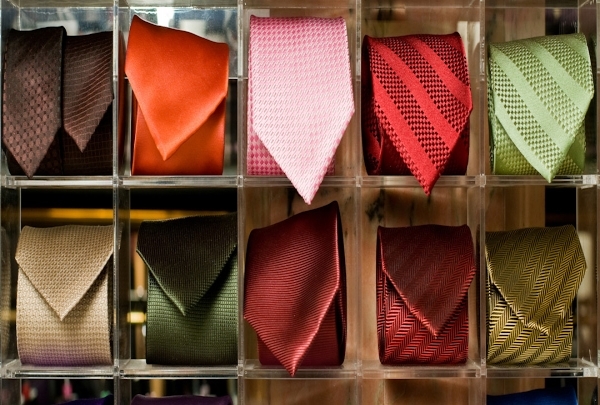 This trade center specializes in pearls, crystals, jade, and antiques. Visitors to the Shanghai Hongqiao International Pearl City will find rows of stalls selling a variety of beautiful goods. 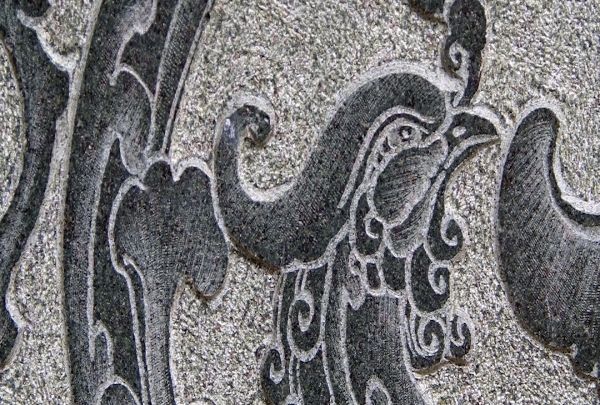 Many of the stall owners specialize in pearls, though shoppers can also find crystals, jade, and other beautiful handicrafts. This famous jazz bar attracts many foreign travelers. 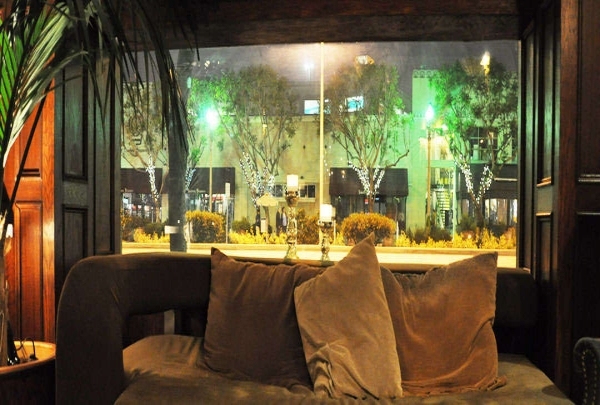 Cotton Club is the perfect spot for an intimate date. 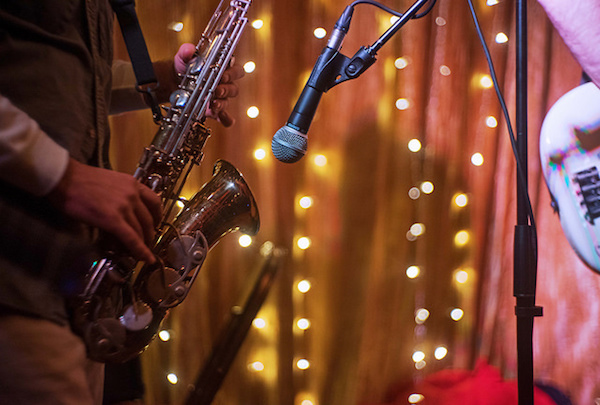 This unpretentious jazz bar offers up jazz performances each night of the week, which means that you can get your jazz fix no matter what day it is. 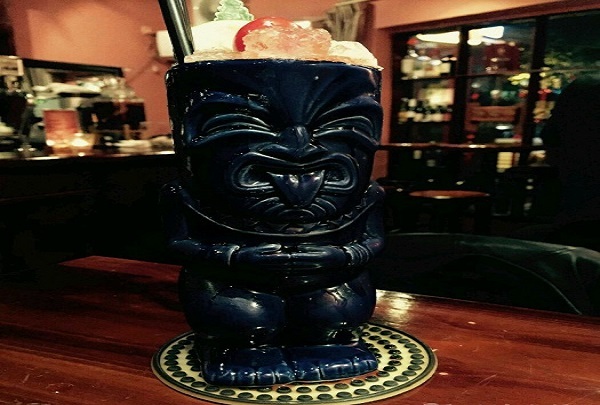 Grab a cocktail and enjoy the smooth sounds of blues and jazz. 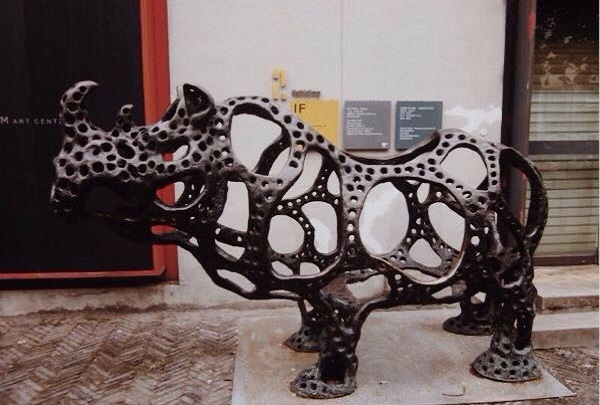 Visit this gallery that features unique visual arts exhibits. 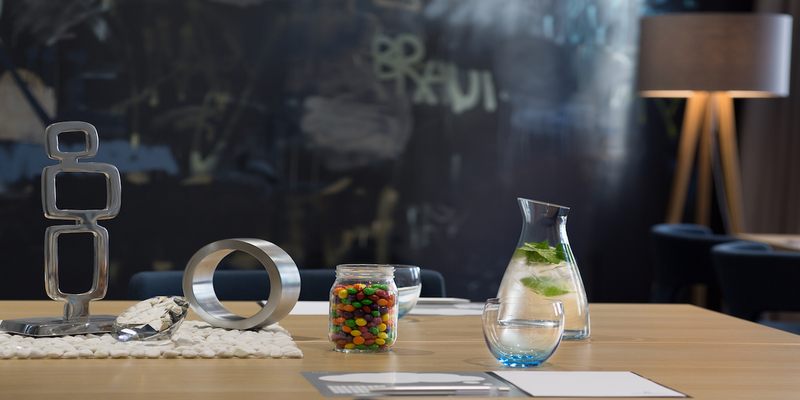 M50, situated near to the Suzhou River, is housed in a stylish industrial building. This gallery has become famous for its visual art exhibits and creative design, making it a landmark in the industrial park area of Shanghai. 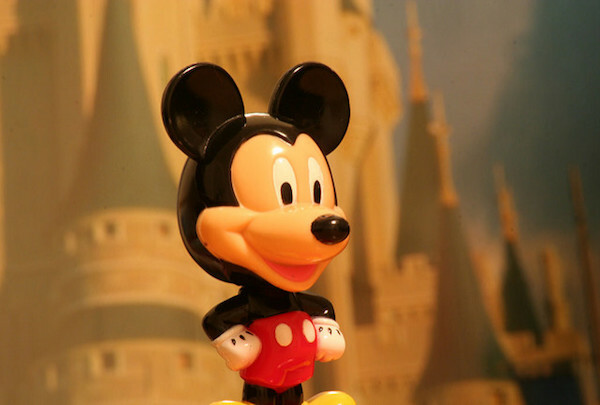 Visit one of the world's largest Disney stores! 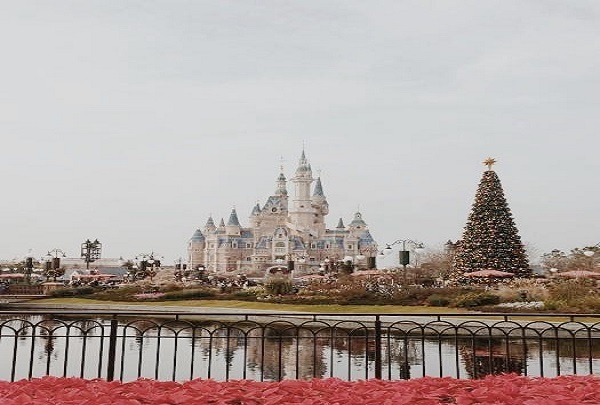 If you are a fan of Disney movies, be sure to stop by Shanghai's flagship Disney Store for all of your Disney shopping needs. This store is massive and boasts a variety of Disney toys and apparel, from stuffed animals from The Lion King to costumes that will transform you into one of the characters from Frozen. Enjoy modern Chinese cuisine in this minimalist space. people 6 is the perfect spot to bring that special someone on a date. The restaurant is sleek and minimalist, and serves up modern Chinese dishes with creative flair. The restaurant is spread across three levels, which means you will enjoy intimate seating no matter where your table is located. Grab a drink at this very popular cocktail bar. Wooden Paradise is a cocktail bar that is located on Fuxing Road, where the young and hip of Shanghai come to enjoy drinks out with friends. The bar serves delicious cocktails, many of which fit into the tiki theme, including the Ginkgo Fragrance cocktail. This is a very popular, cheap and beautiful Hangzhou restaurant. 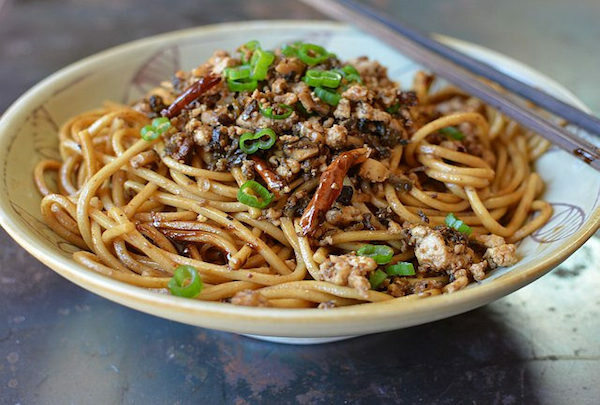 This popular restaurant almost always has a line out the door of diners hoping to enjoy some of Xin Bai Lu HangZhou Restaurant's incredible cuisine. Don't let the popularity of this place deter you -- their fusion cuisine is truly fantastic and worth the wait. One of the world's largest aquariums. Shanghai Ocean Aquarium is a modern large-scale marine aquarium with international water standards. 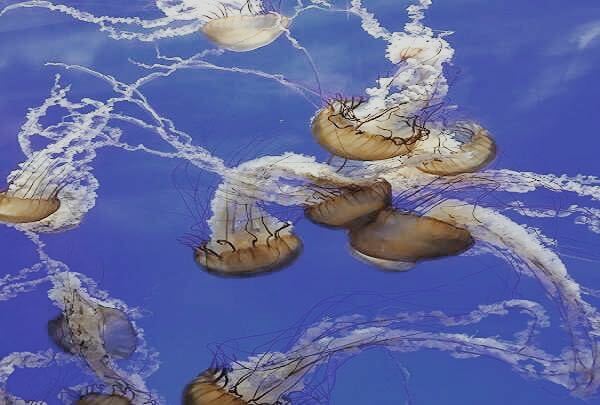 The institute houses more than 12 thousand rare and endangered sea creatures. This aquarium also has one of the world's longest underwater tunnels, which allows visitors to immerse themselves in their surroundings. Enjoy a delicious cup of coffee with your significant other. 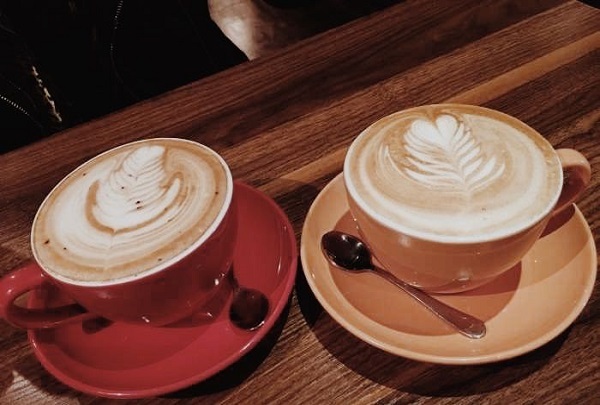 Housed in a classic European-style building, Sweet Love Lounge is the perfect place to gave into your loved one's eyes over a cup of deliciously prepared coffee. Come for the espresso, stay for the romantic atmosphere. The most famous and popular theme park in China. The first Disney resort in mainland China draws visitors with its inventive rides and magical experiences. Explore the different zones and have the time of your life with the whole family. Enjoy steamed seafood in this modern establishment. Meichuan Road Pedestrian Street finally got its own steamed seafood shop. Zheng Tai Gong serves authentic seafood alongside cooked porridge. Bring the whole family to this popular spot. Enjoy a meal at this clean and elegant spot that is popular with both locals and tourists alike. The restaurant is perhaps best known for its delicious fried shrimp that is prepared to crisp perfection. This impressive center features office buildings, hotels, apartments and shopping malls. 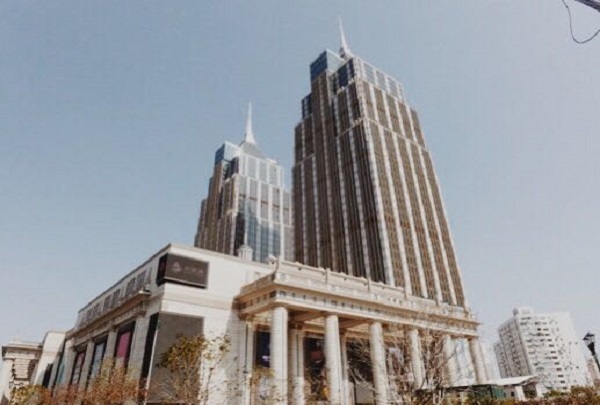 Located in Pudong, north of first Century Avenue, the Shanghai International Financial Center is a bustling commercial center where you can find a variety of shops and institutions that can accommodate all of your needs. 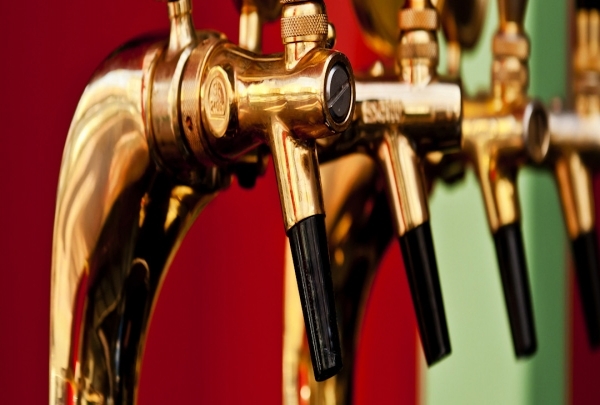 Grab a brew and a bite in this trendy bar. Enjoy fresh and delicious food served up by a German chef that prepares both Western and Chinese cuisine. 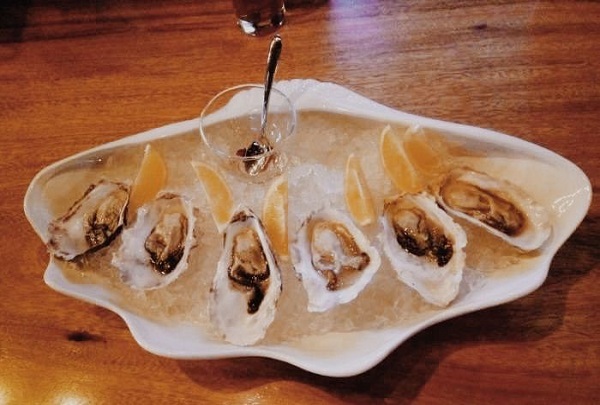 Be sure to snack on some fresh oysters and sample one of the many beers this bar has on tap.